Quick method of rigging an adjustable tent ridge line. Pass the end around the tree or branch. 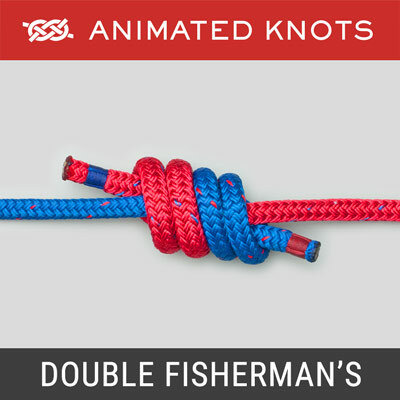 Wrap a loop twice around the standing end. 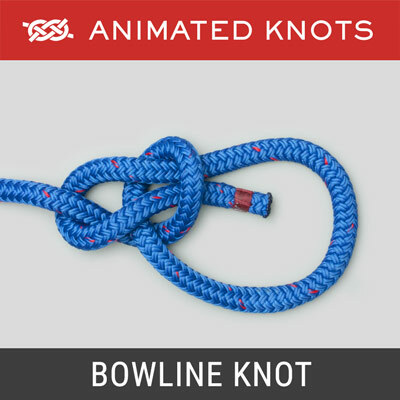 Tuck a bight of the end through the loop and tighten. Origin: The Farrimond Friction Hitch is attributed to the British actor Barry Farrimond who apparently demonstrated it in 2008 during a demonstration at the Yellow Wood Bush Camp, Wales. 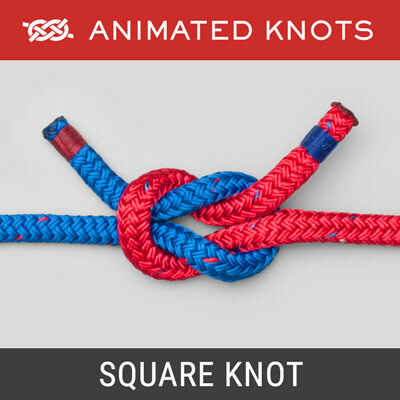 It is similar to the Prusik Knot which has three wraps not two. 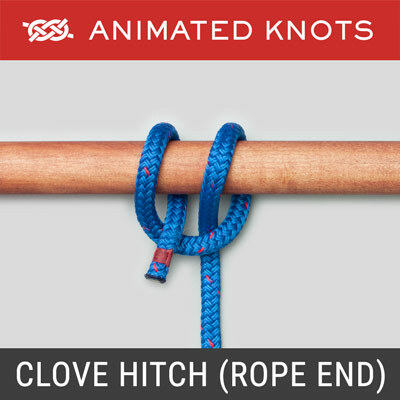 Purpose: This hitch provides a quick and convenient method to tighten a tent ridge line. Pulling on the end releases the hitch. 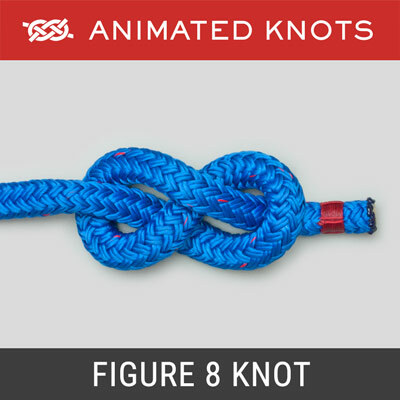 Tying It: For photography, a fairly large loop is shown wrapped around the standing end. 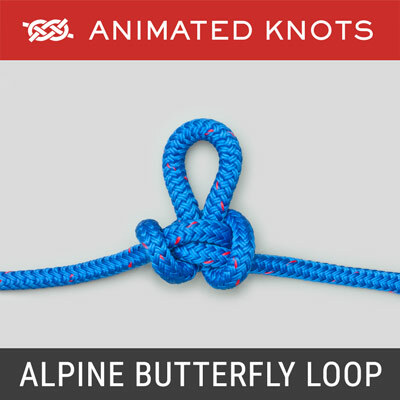 In practice, it is best to keep this loop small because it makes it easier to tighten. Caution: Its effectiveness as a friction hitch depends on the type of rope used. Experience indicates it holds fairly well in paracord. If slipping does occur, wrapping the loop an extra time should provide greater security.